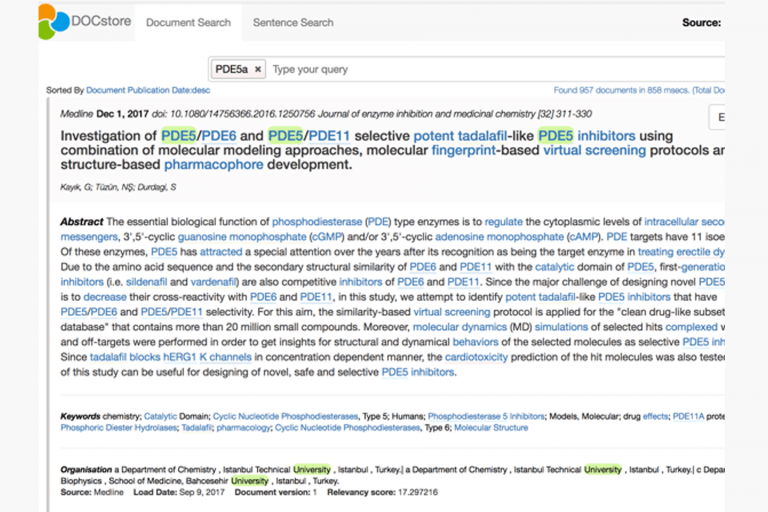 Powered by the SciBite® platform, this solution harnesses semantic enrichment of documents with, full-text search to accelerate the delivery of relevant scientific and medical content and discovery of insights. 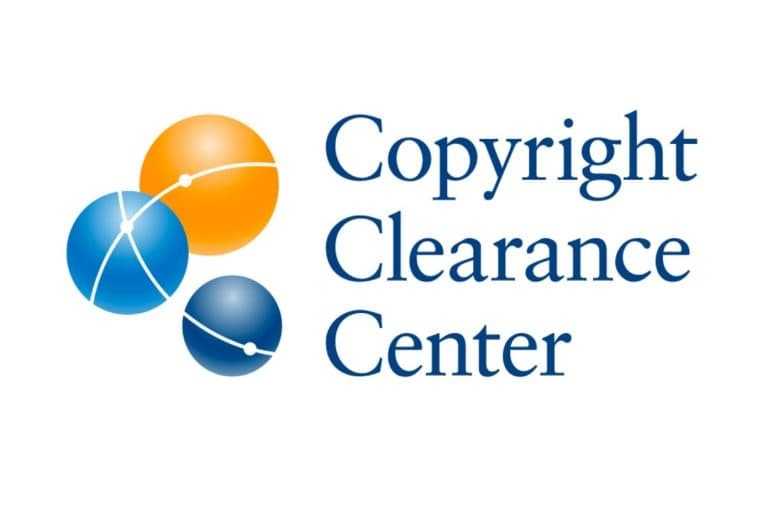 DANVERS, Mass.–(BUSINESS WIRE)–Copyright Clearance Center, Inc. (CCC), a global leader in content management, licensing, discovery and delivery solutions, today announced the release of RightFind® Insight, a groundbreaking scientific research solution. 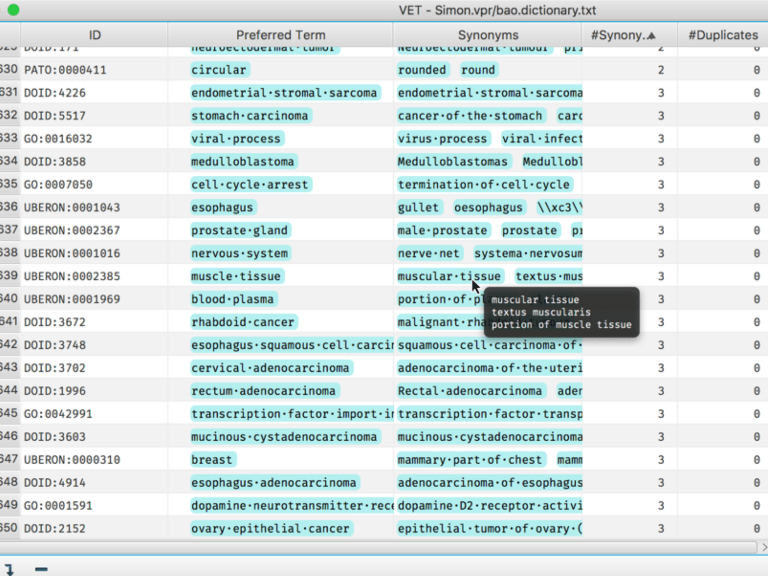 RightFind Insight was developed through CCC’s continuing partnership with Cambridge, UK-based SciBite, a leading provider of semantic solutions for the life sciences and pharmaceutical industries.